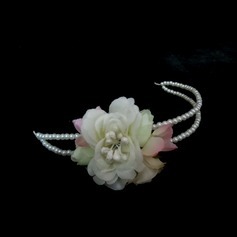 Very delicate and gorgeous! Fast delivery and the item was just like I expected! 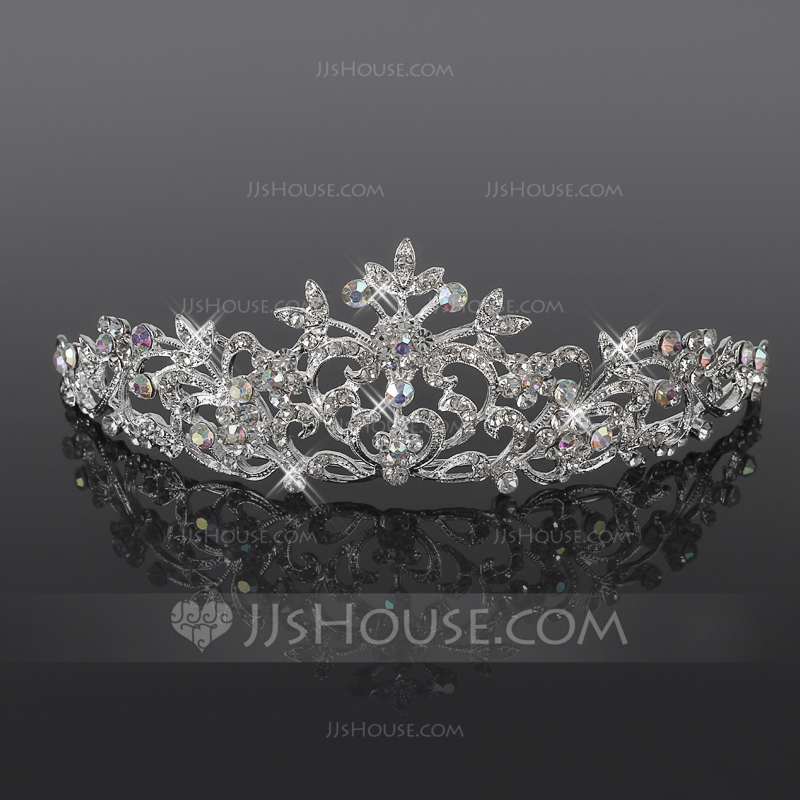 Love love love my tiara..just what I was looking for and quality great...also a lot cheaper than some shops I was looking at. 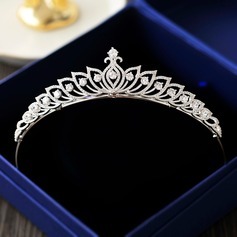 This tiara is truly a crown. I felt that if it had the holding combs it would be perfect. 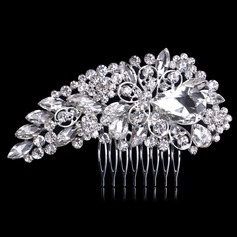 This is the crowning glory that will make any affair be special. 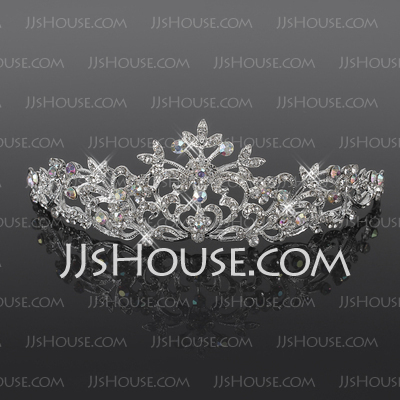 I received this really gorgeous tiaras sooner than what I expected. 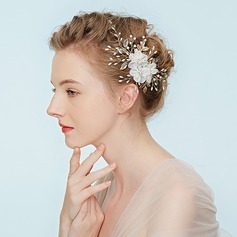 Its very delicate and nice. I love it. 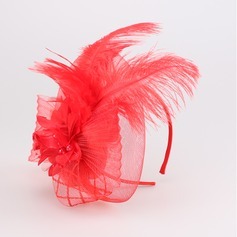 Cant wait to wear it on my wedding day! Thank you for your fast service and great quality. I received the tiara one day earlier than I expected. I was worried about the quality, but I realized that my fear was superfluous. The quality is really good. It is worth purchasing. Oh, my god, I did not expect that I have this beautiful product so soon. I'm so happy about that. Thank you so much for your good job and perfect customer service. Your products are very impressive and most of them are very affordable. 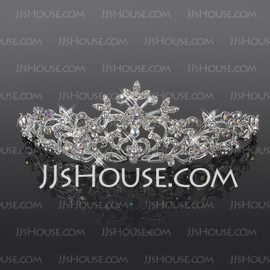 This tiara was delicately made and of superb quality. The delivery time is exactly as stated, thanks for being so efficient.